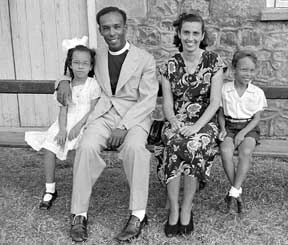 Methodist Superintendent in Kingstown, from about 1967-1971. 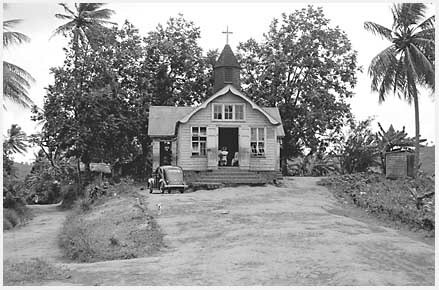 St.Vincent Photos in the early fifties. More text will be added later. 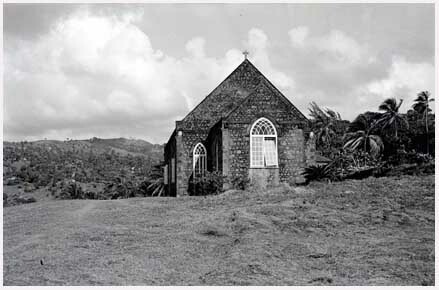 MtCoke Methodist Church and the photo below is the associated residence. 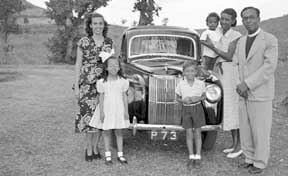 Adina, Ann, Murray & Errol Wiltshire and photographer Clyde McKell's wife & son, Sybil & Lynfield MtCoke-c.1950. E.C. Priest, Rev. 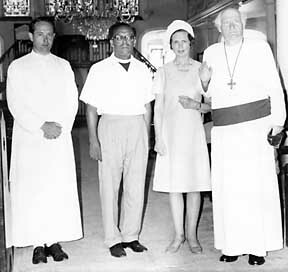 Errol Wiltshire, Mrs. Ramsey, Archbishop of Canterbury, Ramsey,.